Who know might be next? Alex? Sean? Allen Snider? Ingrid? Cracker Jack? 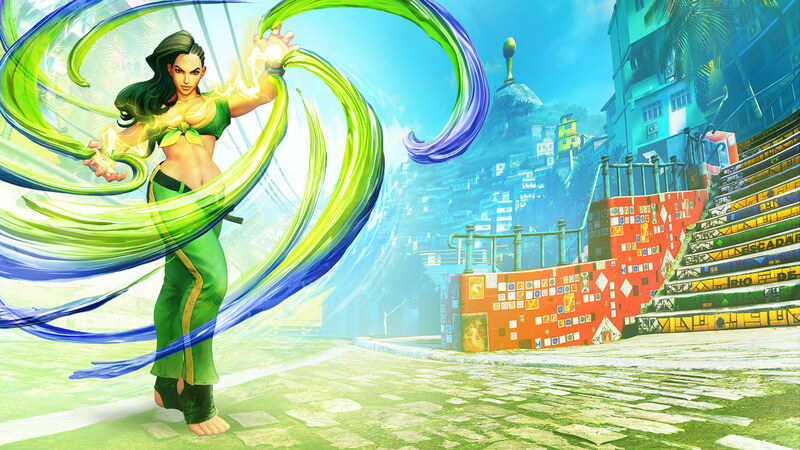 Update 2: According to the leaked on Famitsu, this time new character is the female named Laura. She look like Latina to me, but she is Brazilian. 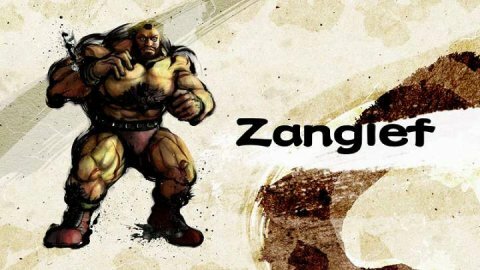 Her fighting style is possibly mixer of Jujitsu and Capoeira with a bit of Blanka's moves. Update 3: Original zoner has returned, but even a bit more than just a zoner and he's got a new look! Last edited by MKRayden; 10-26-2015 at 10:38 AM. So it is finally coming! Could be pretty damn good. I add sim and gief render n trailer.